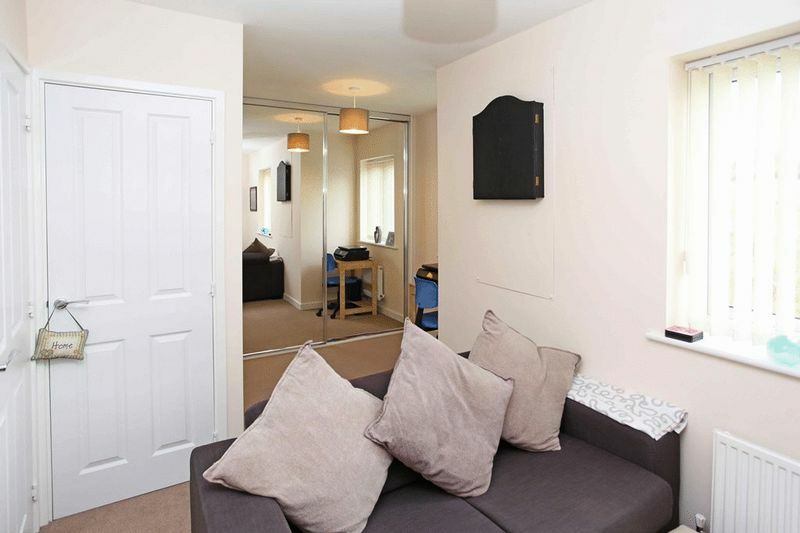 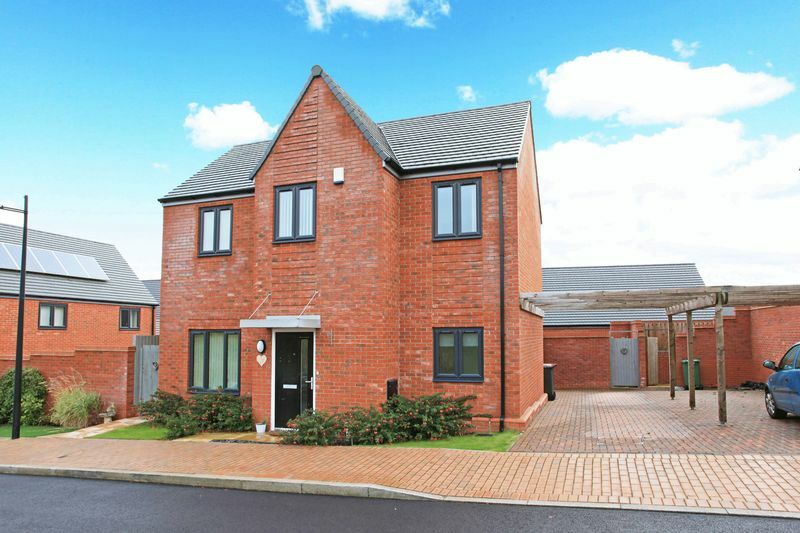 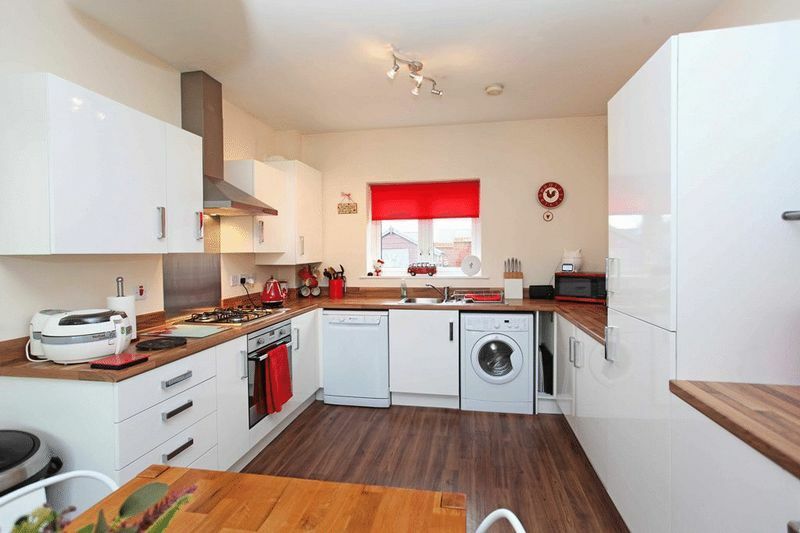 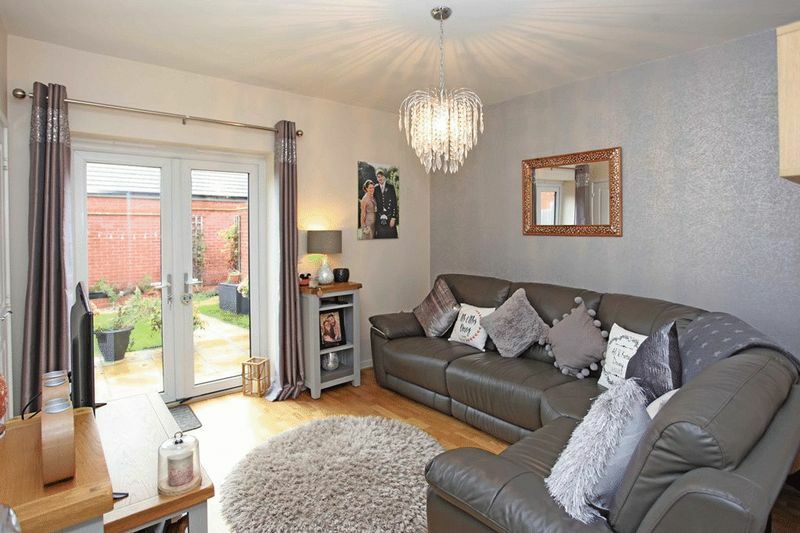 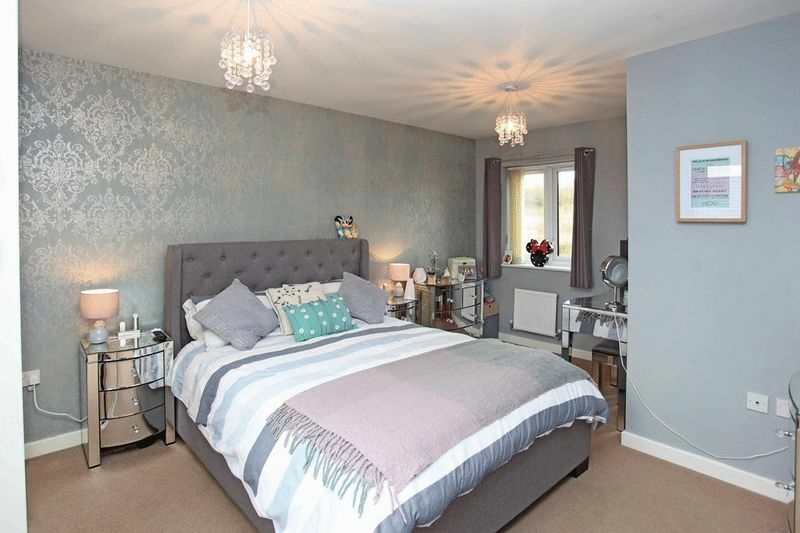 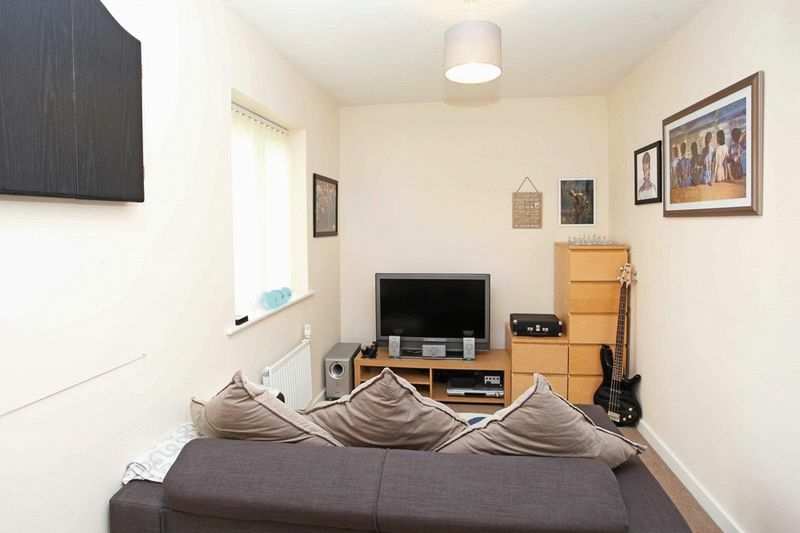 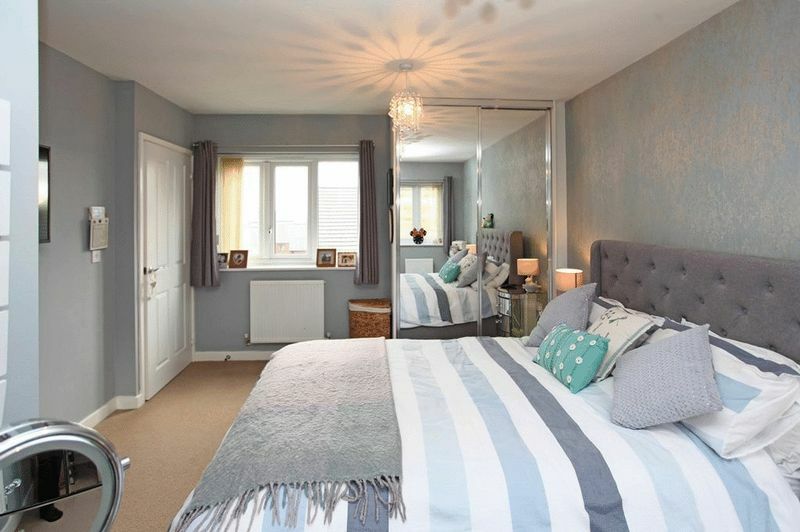 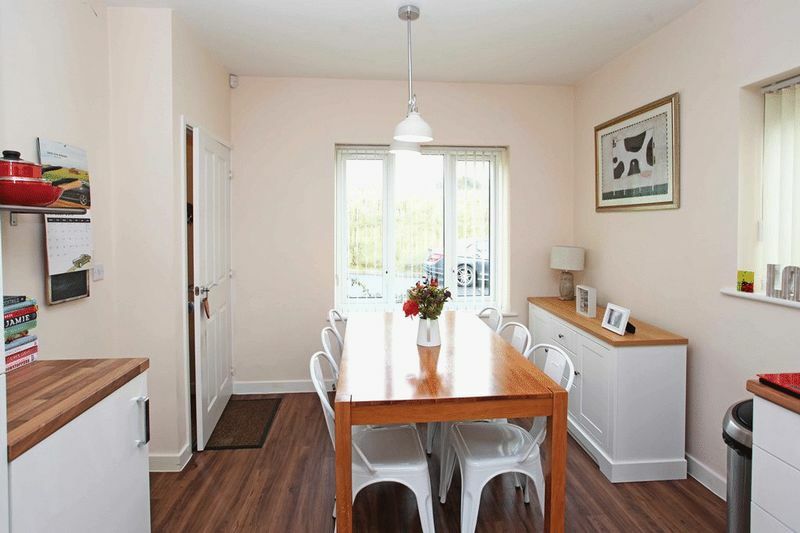 A perfectly presented and incredibly Spacious Detached Two Double Bedroom Property. 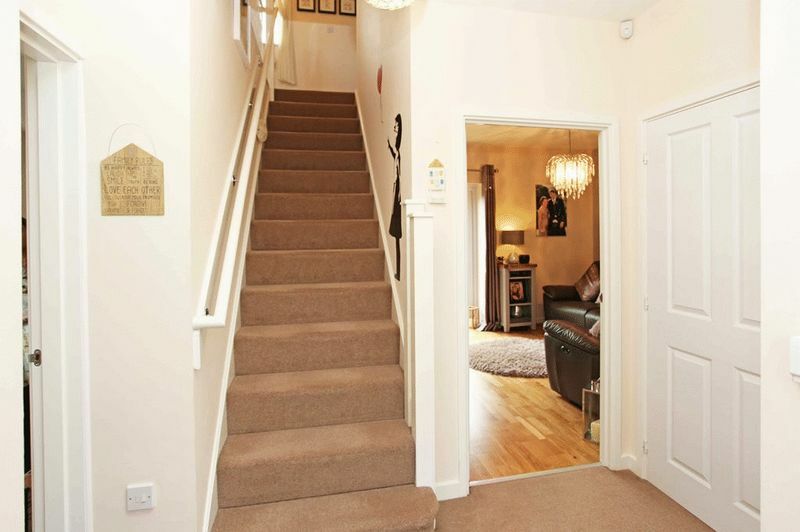 Hallway, with storage cupboard, under stairs storage and large ground floor wc. 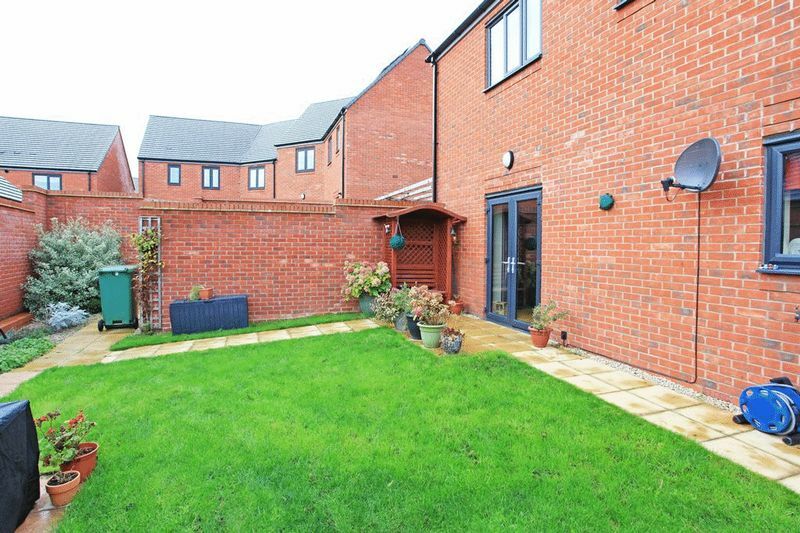 Situated within the new and much sought after location of Lightmoor Village with a wealth of amenities including, pharmacy, Doctors Surgery, shops, cafe, The Lightmoor Primary School and Day Nursery, excellent access to the local road network and a short distance to the Historical Ironbridge. 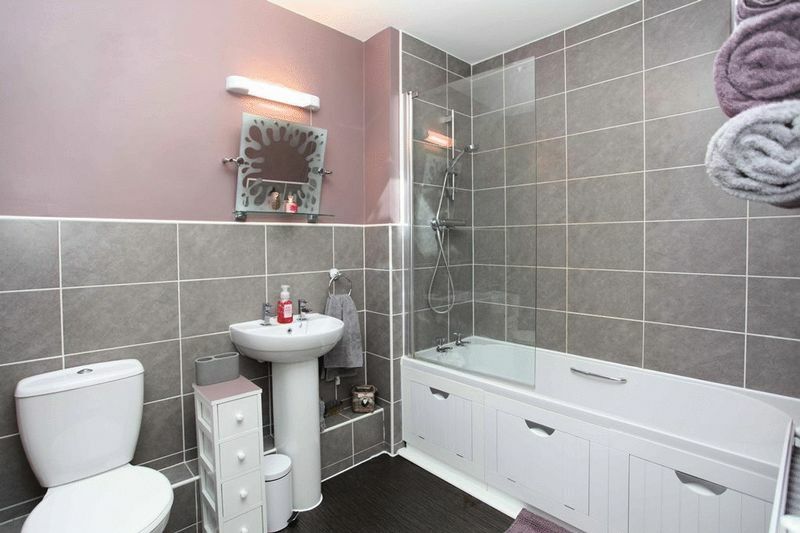 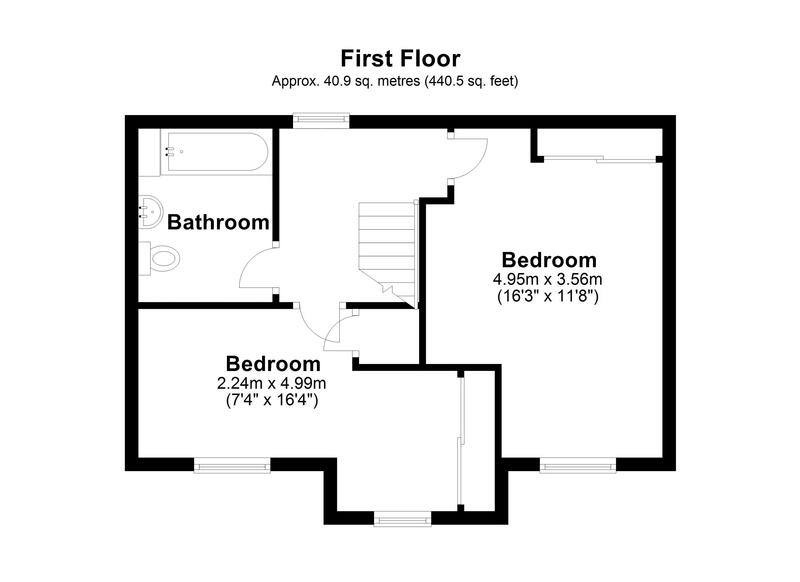 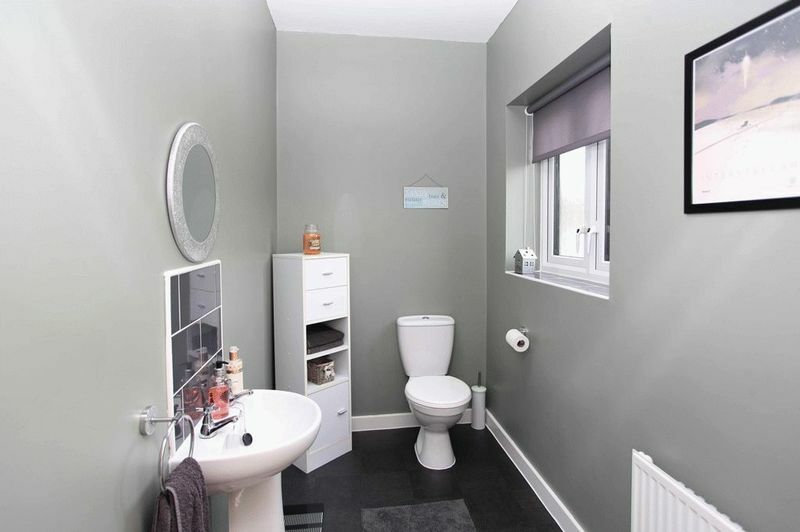 Modern thoughtful accommodation suitable to all living arrangements, the ground floor wc is large enough to be converted to a wet room and there is provision for power for a stair lift if required. 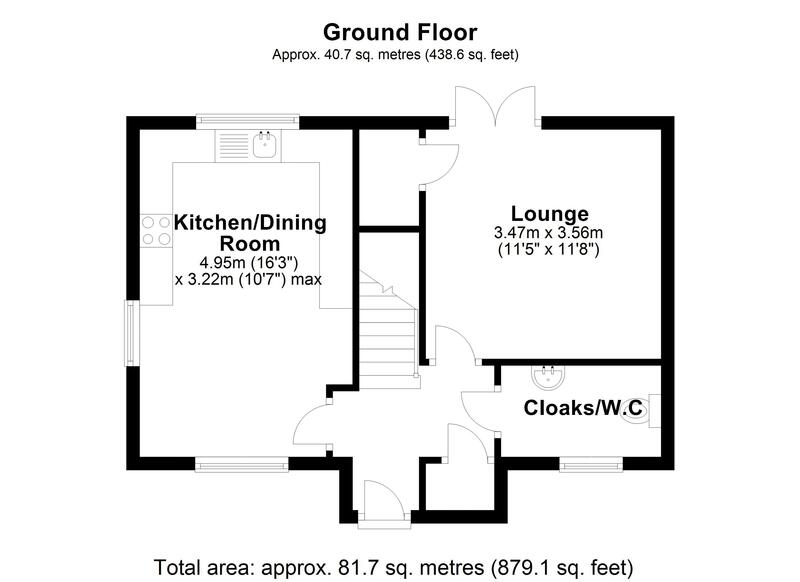 Comprising: Hallway, with storage cupboard, under stairs storage and large ground floor wc, modern stylish fitted kitchen / Dining room, Lounge with french doors leading to private and enclosed rear garden, the First floor offers Two Excellently Spacious Double Bedrooms with fitted wardrobes and family Bathroom. 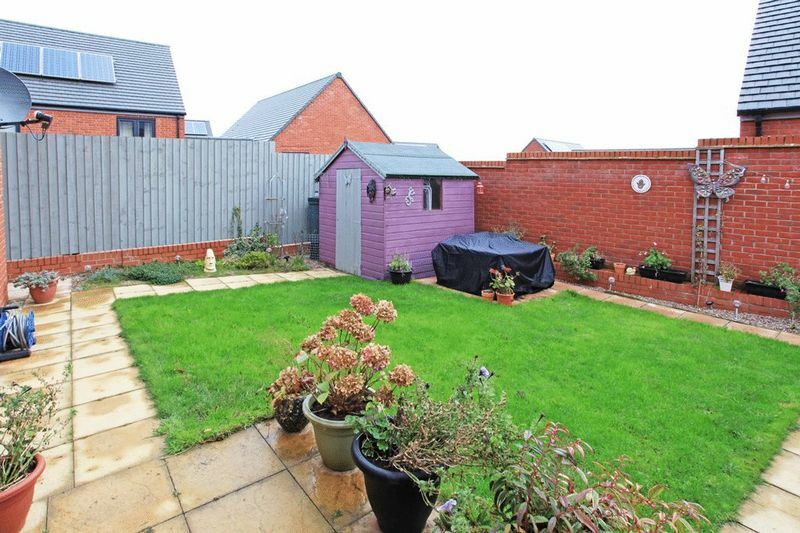 Gas Central Heating, Double Glazing, Brick paviour Driveway suitable for two vehicles, access to rear enclosed garden with patio area and lawn.